Take On A True Total-Body Challenge With Us Today! Join us at Strong Together Chelsea for our BRAND NEW 6-Week Fitness Challenge. We're giving you the best chance to succeed with comprehensive nutrition coaching and dedicated fitness strategies. Plus, you'll enjoy incredible support every step of the way. Join us in Chelsea and get started today! We're helping you see incredible results and maintain them over time with a customized plan and unwavering support. 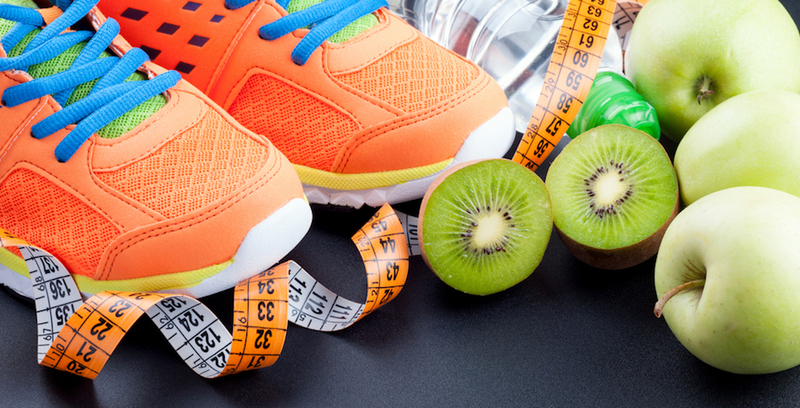 Ditch the days of guessing at your fitness and nutrition strategies. We're here to give you a system that really works. PLUS, cutting-edge resources like a meal prep hack guide, grocery lists, and access to our accountability group! Registration Is Filling Up FAST! Reserve Your Spot Today Before It's We're Out Of Room! Our 6-Week Fitness Challenge is limited to ensure that everyone enjoys individualized attention. Reserve you're spot before it's too late! Come see us at Strong Together Chelsea and start your path to better health and fitness today! Just click the button below to sign up!